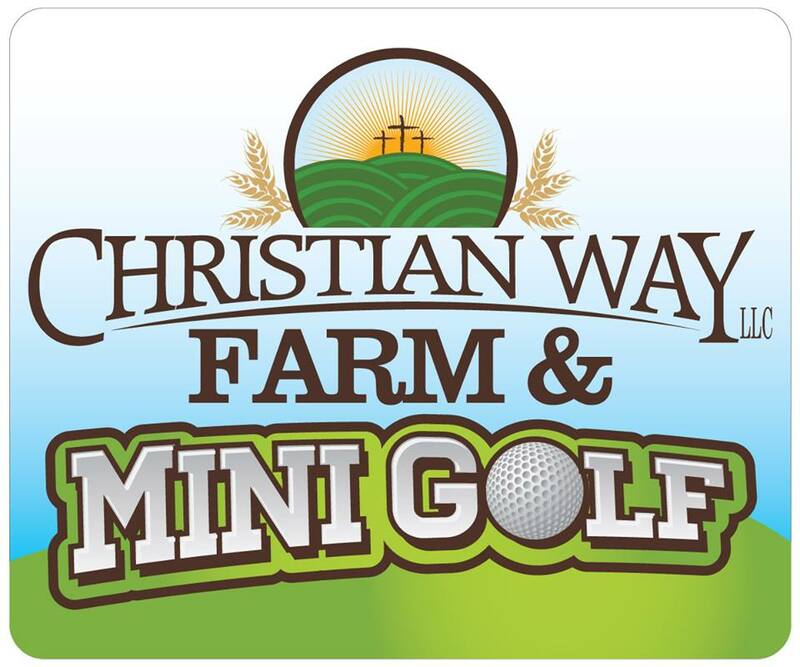 The fun at Christian Way Farm & Mini Golf is endless! 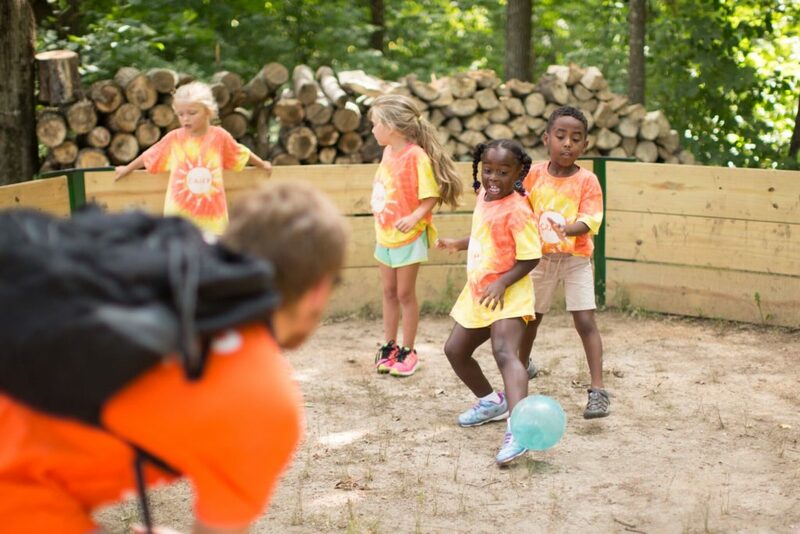 Come to the farm and feed the animals, have fun in the play areas, ride on the lawnmower train and play gaga ball. 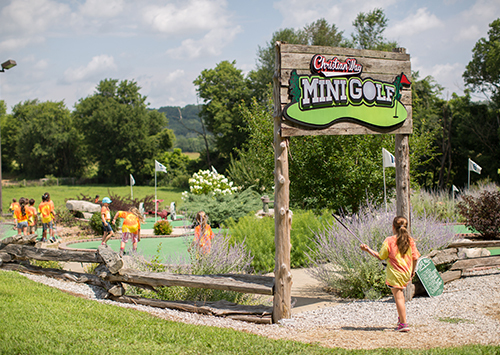 Play a round of mini golf on our farm-themed, 18-hole miniature golf course. In Fall, hunt for the perfect pumpkin. 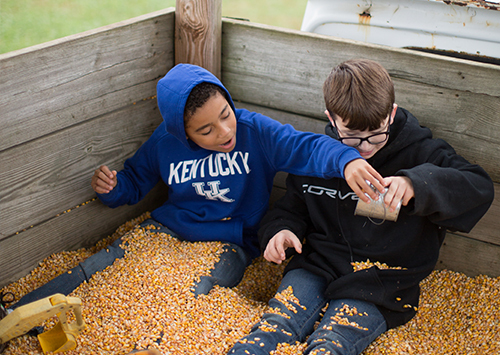 Our Pumpkin Patch was chosen one of the Top 10 Pumpkin Patches in Kentucky! 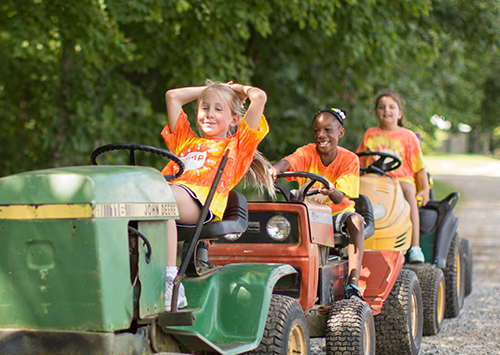 We offer farm tours for family reunions, schools, church groups, military and much more. 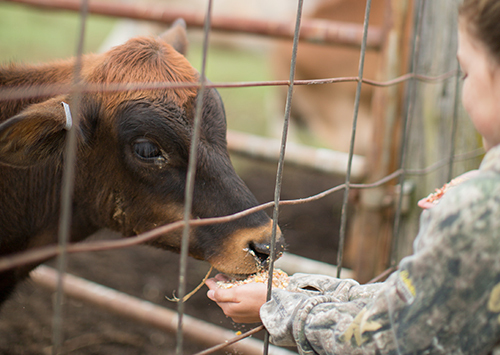 During the season, the farm is open daily Monday through Saturday from 10 am until dark. The mini golf course has lighting and stays open until 10 pm. 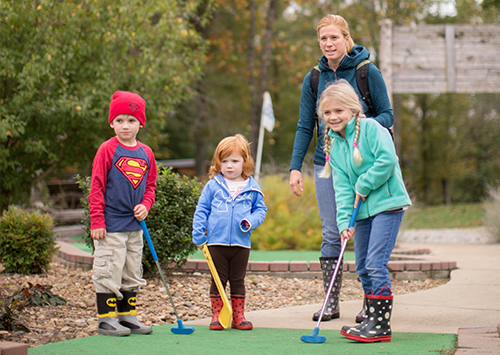 Even during the hottest days of summer, you'll enjoy the temperature playing a round of mini golf at night. 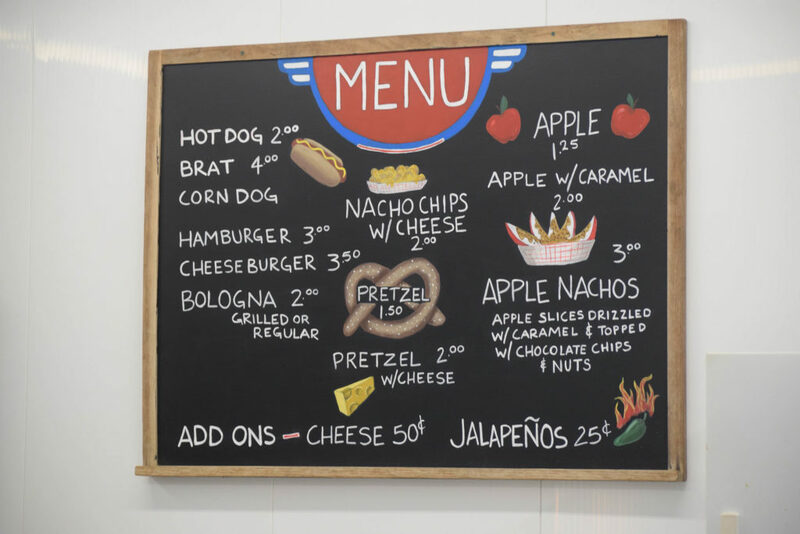 Visit our new Christian Way Cafe, which offers Hunt Brothers Pizza, Chicken, Hotdogs, Burgers and more. 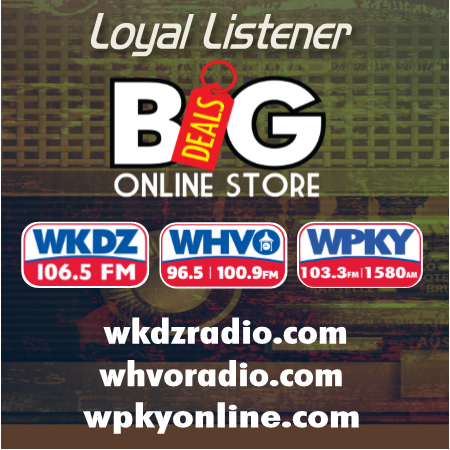 Shop at our gift shop, and enjoy some Dippin' Dots. At the end of your visit, chill out on our front porch on one of our rocker's and enjoy the sounds of the countryside.